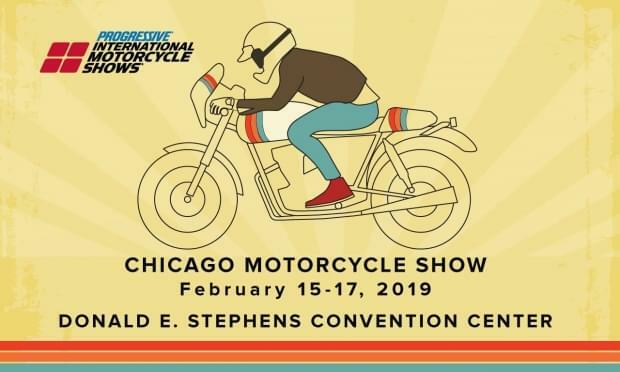 Sunny days and perfect riding weather are only a few weeks away so come experience all things related to motorcycles at the Progressive International Motorcycle Show on February 15th through 17th at the Donald E. Stephens Convention Center. See all the 2018 models, purchase premier parts, gear and accessories; check out the J&P Cycles Ultimate Builder Custom Bike Show; loads of vintage bikes; XDL Stunt Show and much more! Plus, join 94.7 WLS and Dave Fogel on Friday, February 15th from 1:00pm-3:00pm to register for a chance to win tickets to see Dead and Company at Wrigley Field furnished by Live Nation! For tickets and more info, click here.